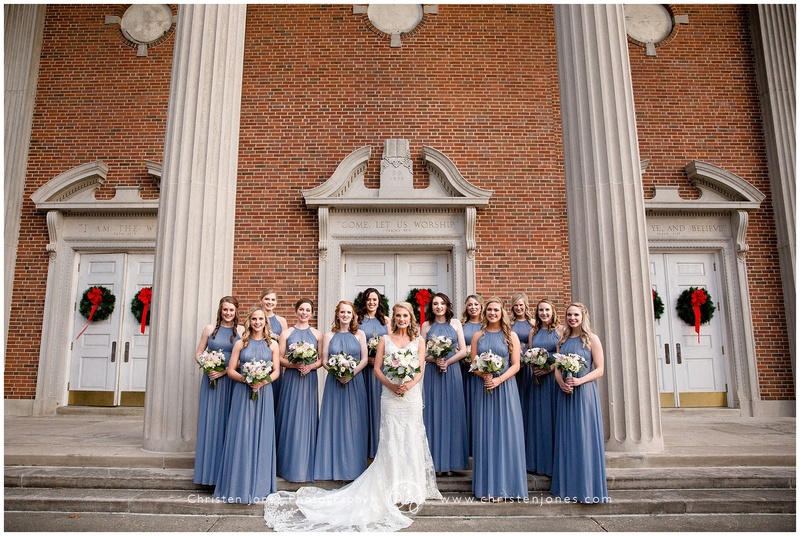 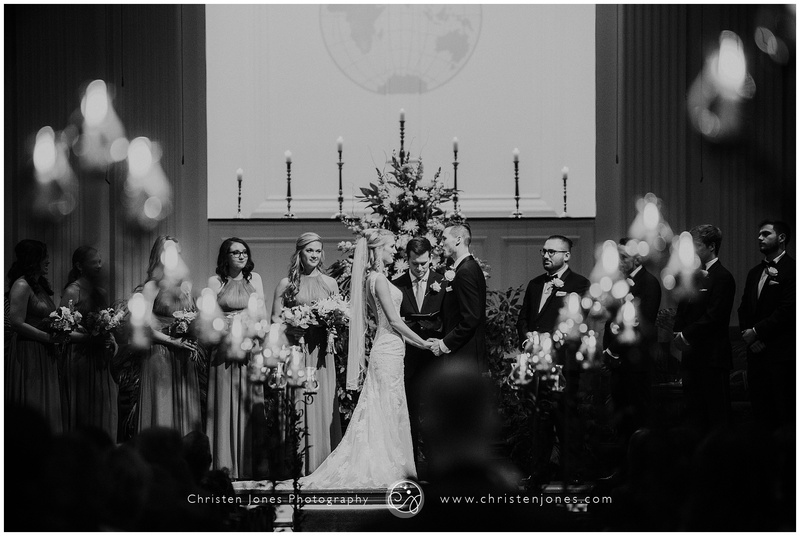 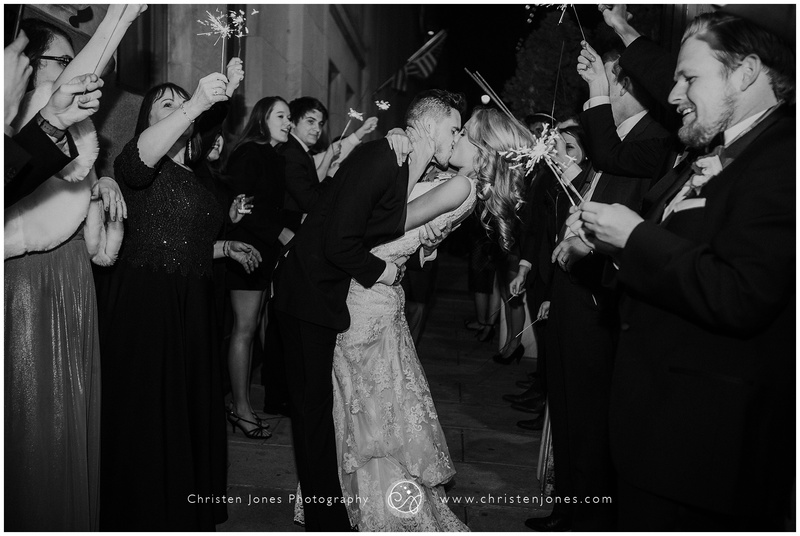 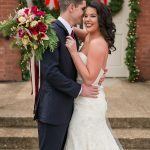 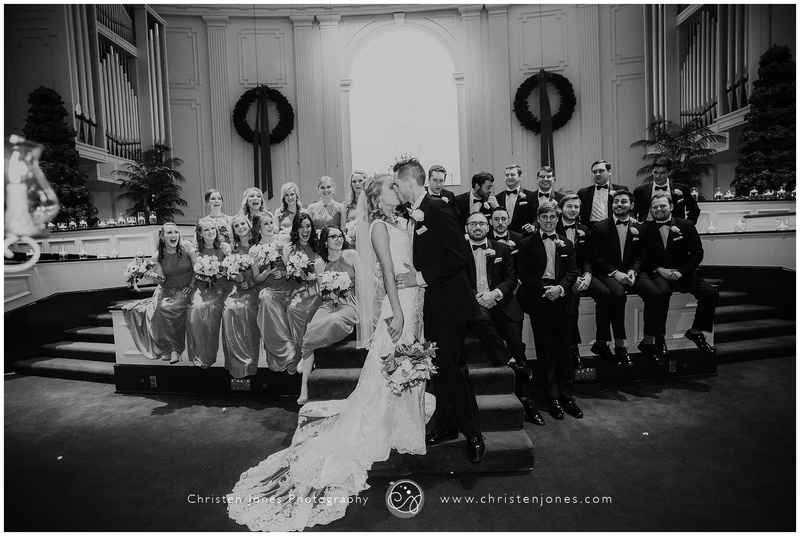 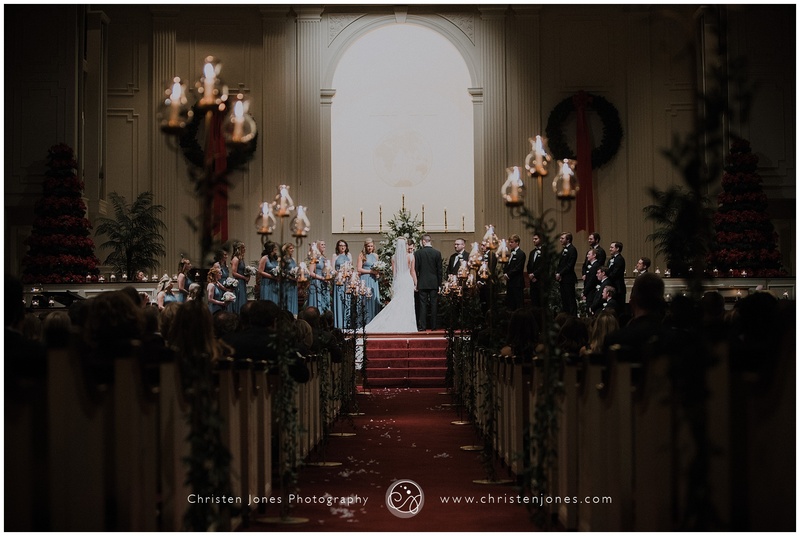 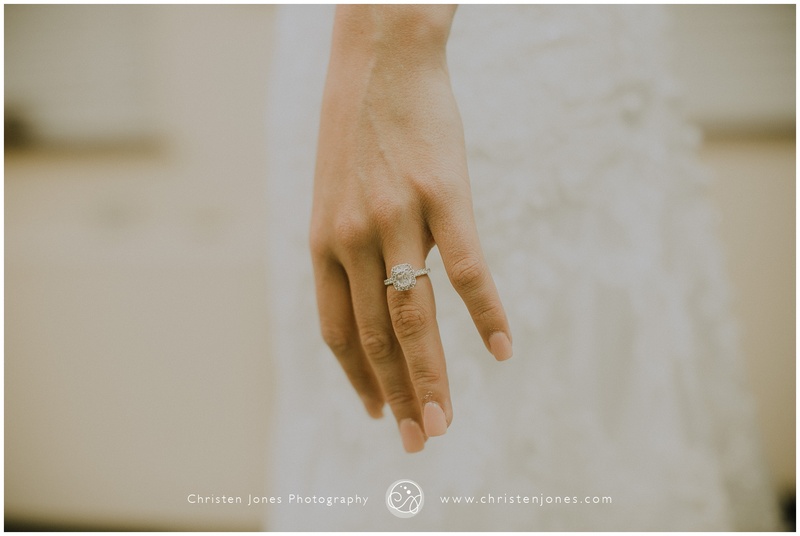 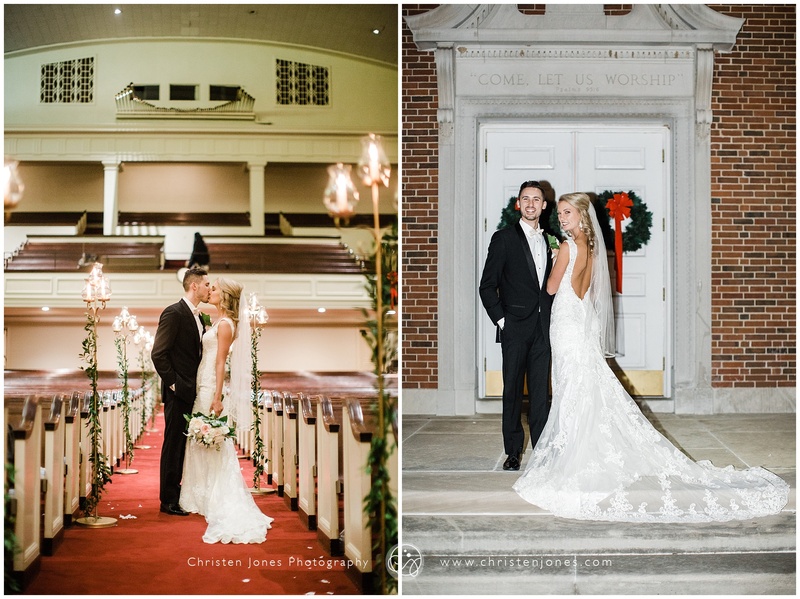 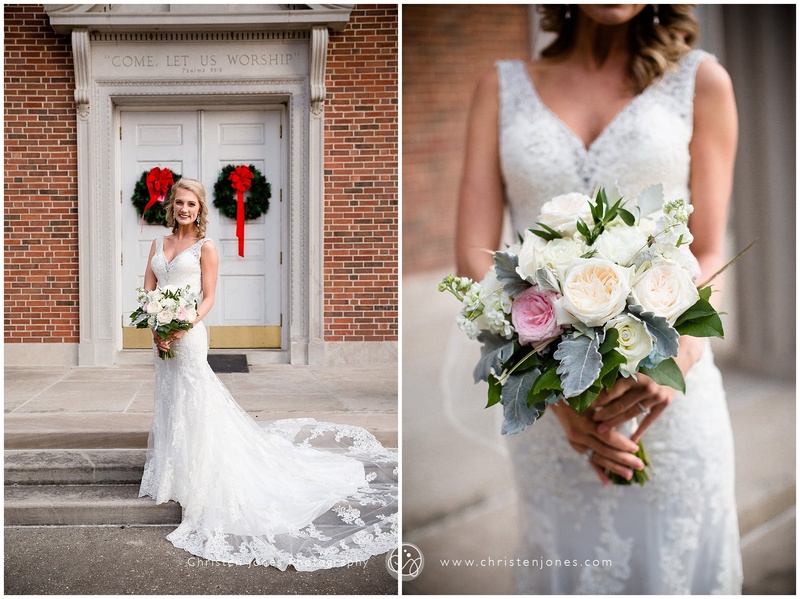 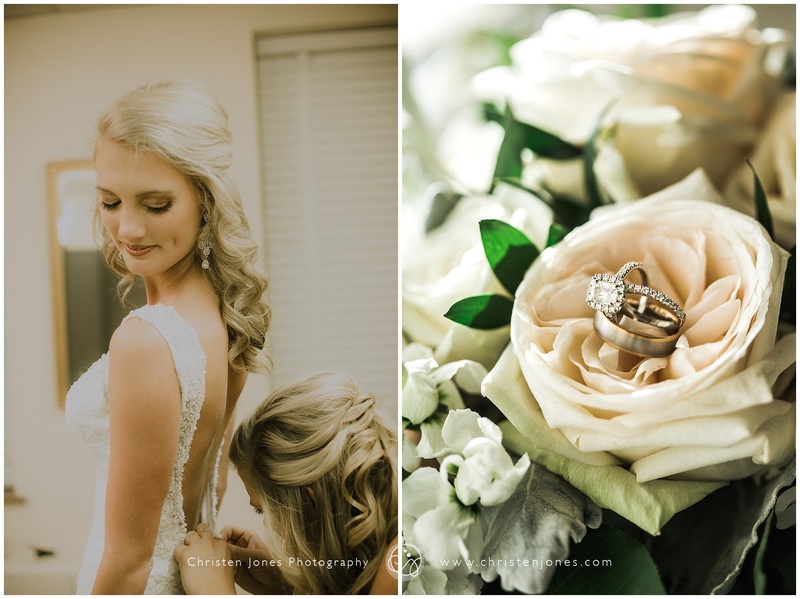 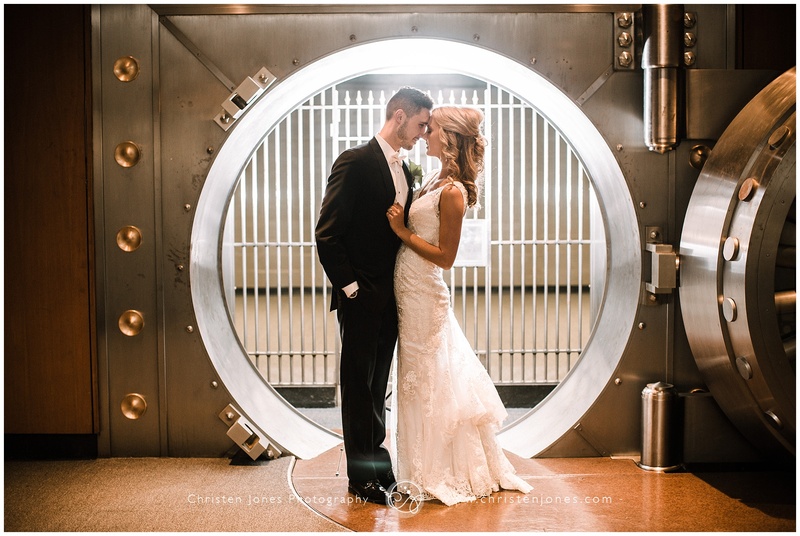 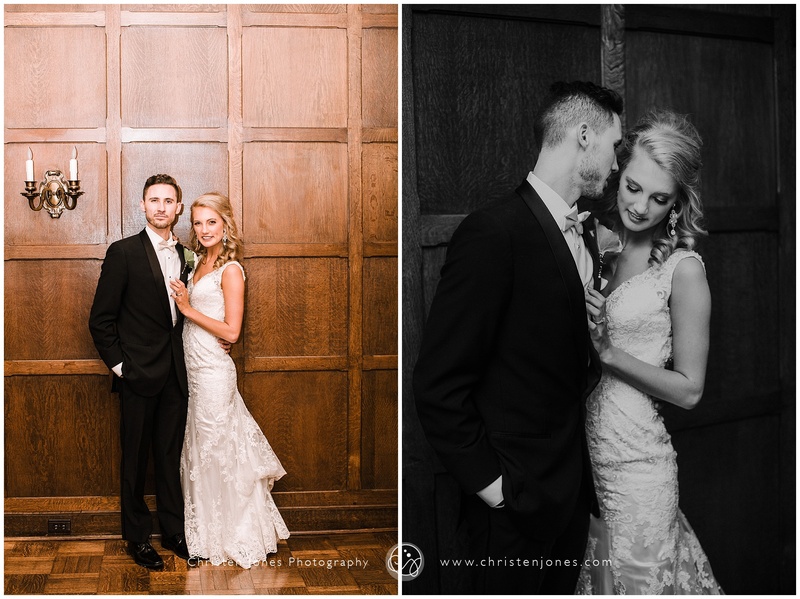 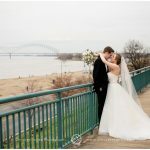 Kelsey and Cam’s winter wedding was a highlight of my holiday season this December, and I’m excited to share the highlights of their special day. 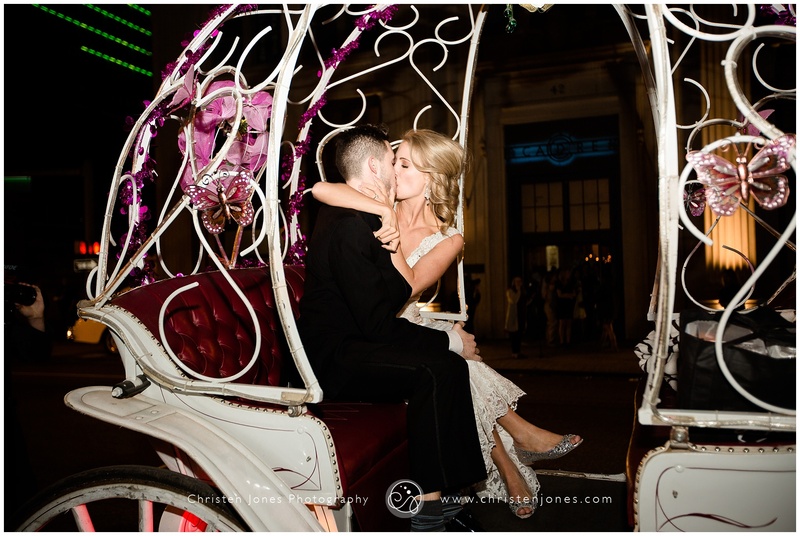 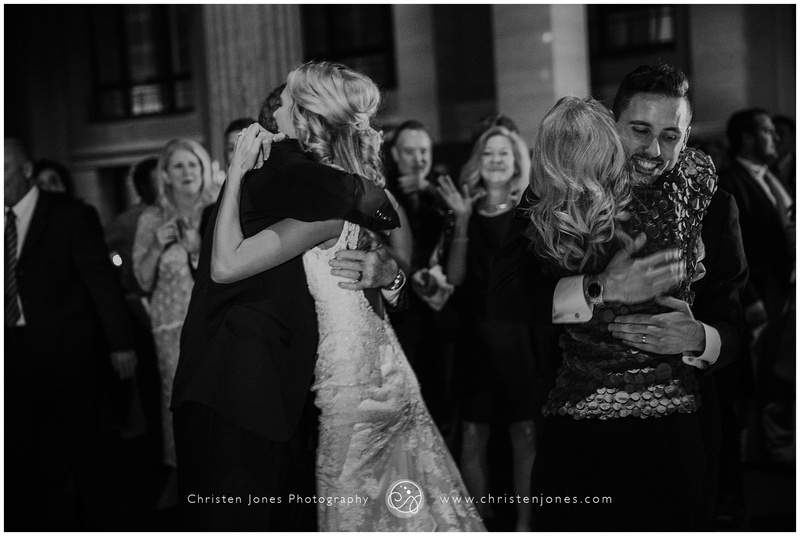 These two had such a chemistry together, and their fun-loving way of being together made for an event everyone will remember! 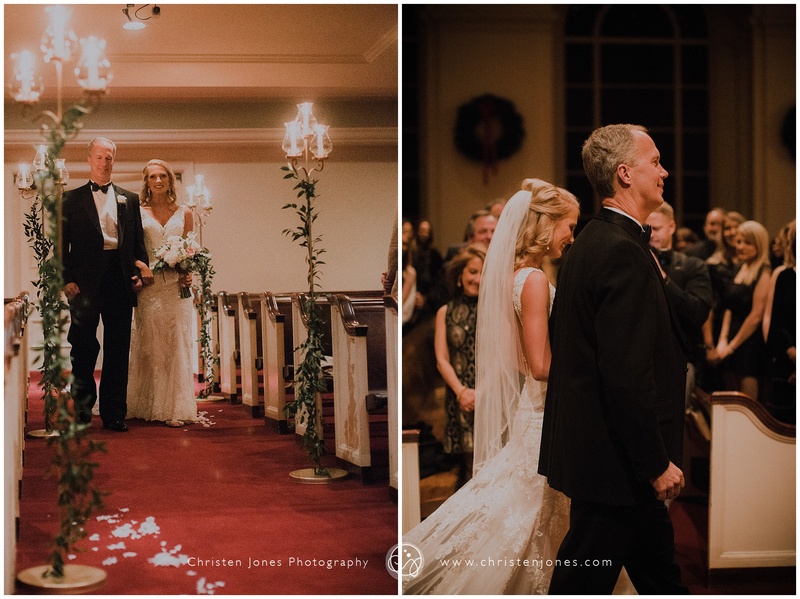 This amazing couple was surrounded by so many loving friends and family throughout the day, and I could tell how loved and cherished they are by so many. 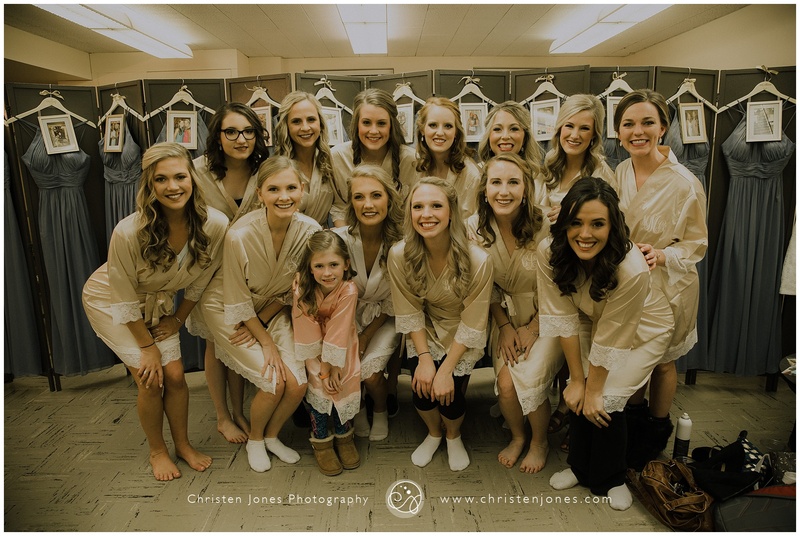 The all-star cast of vendors created magic from start to finish, and it was a privilege to be a part of it! 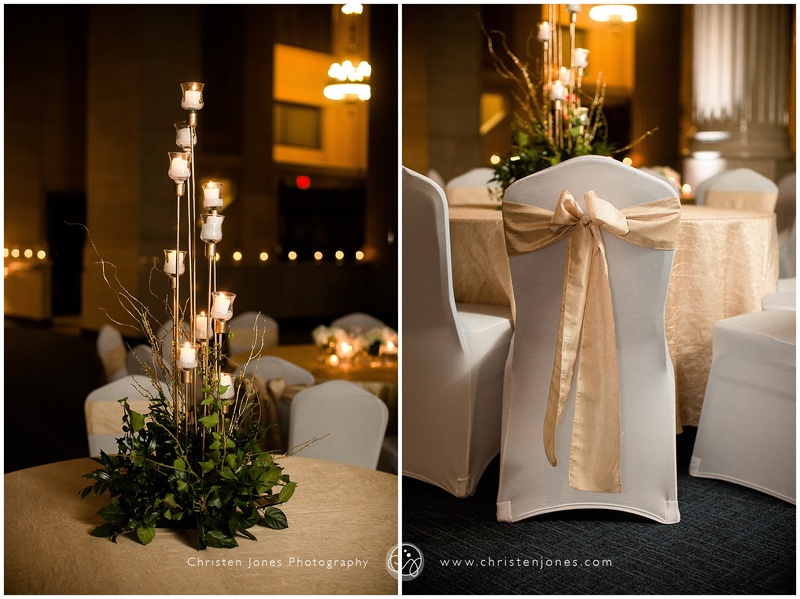 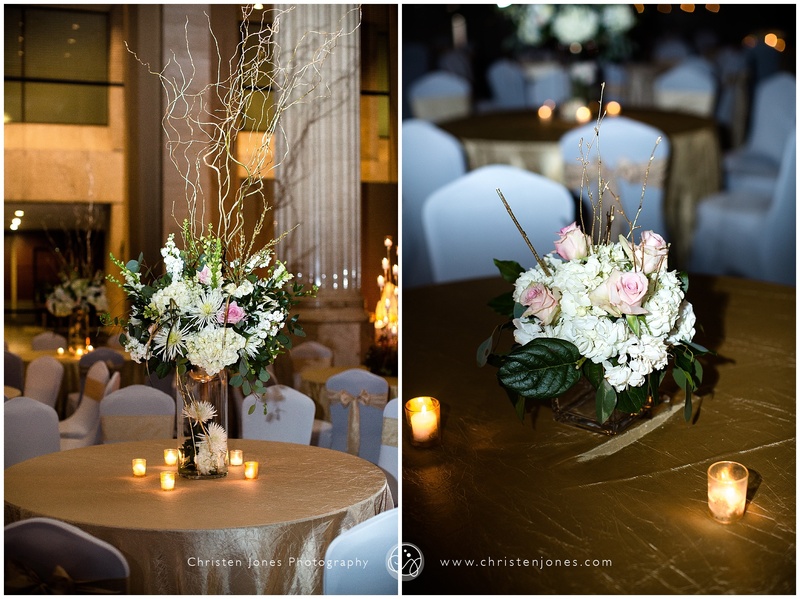 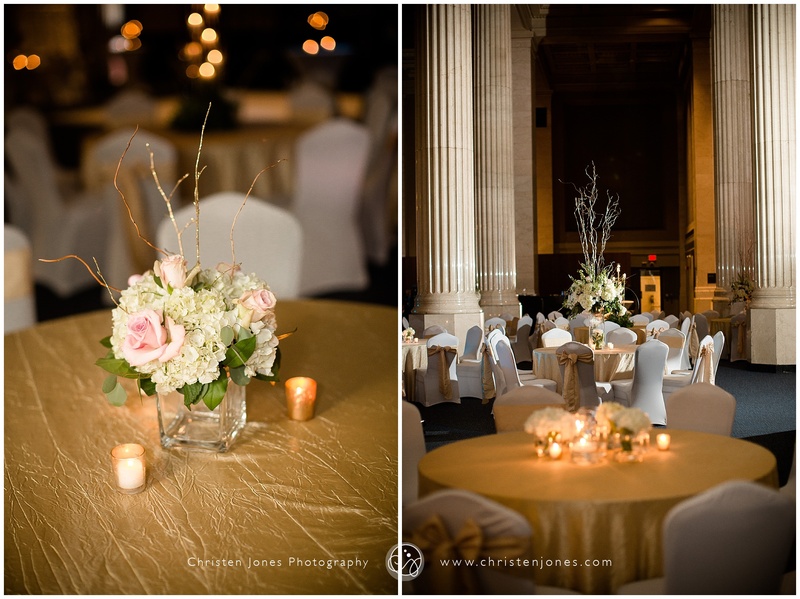 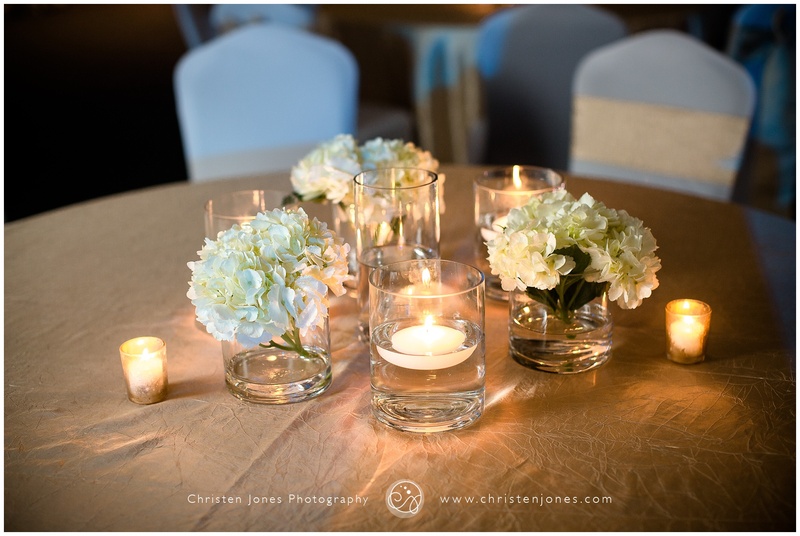 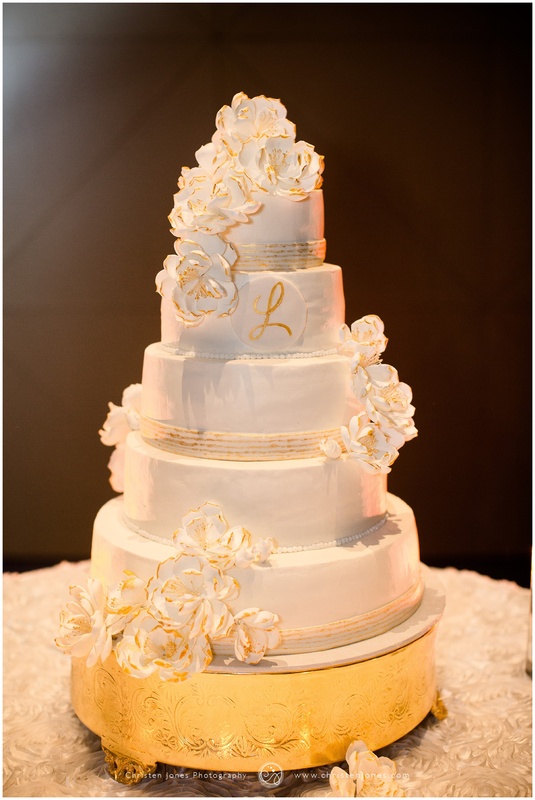 Haley and Alyssa with Lynn Doyle Flowers & Events did an awesome job keeping everything running smoothly! 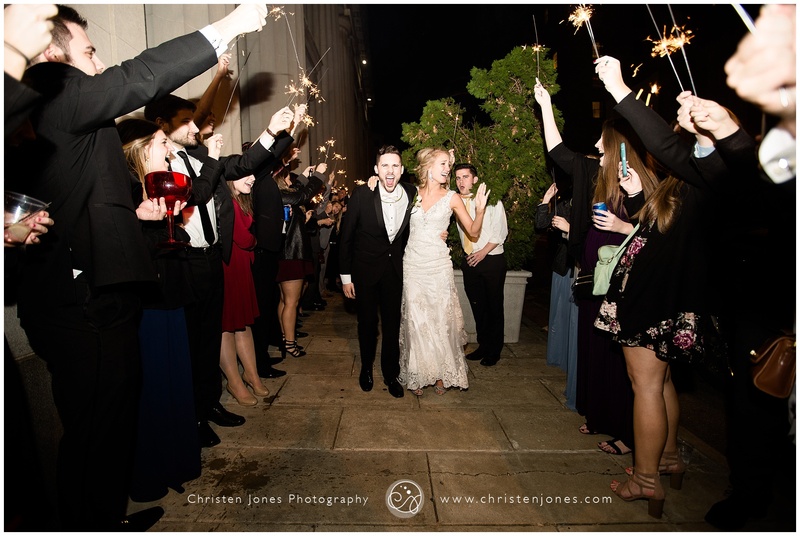 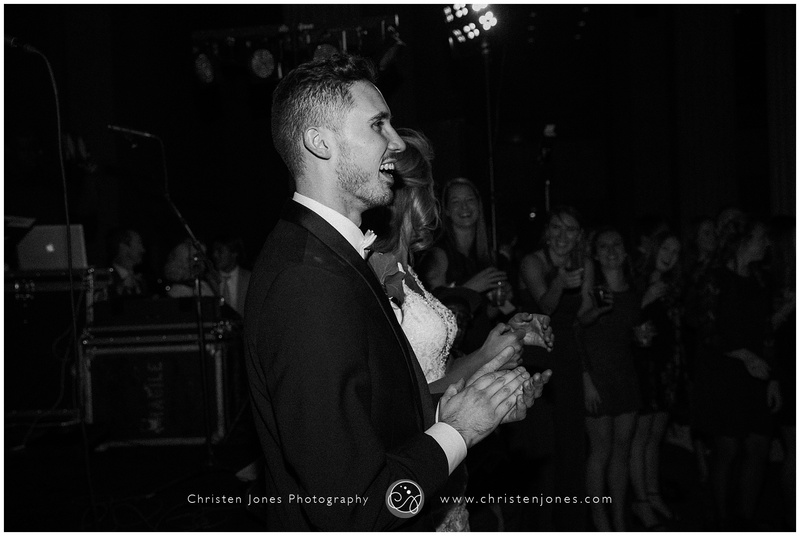 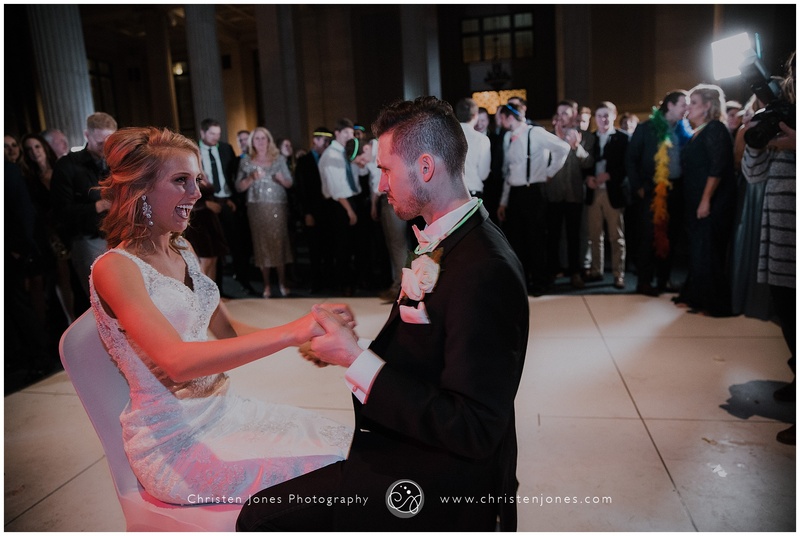 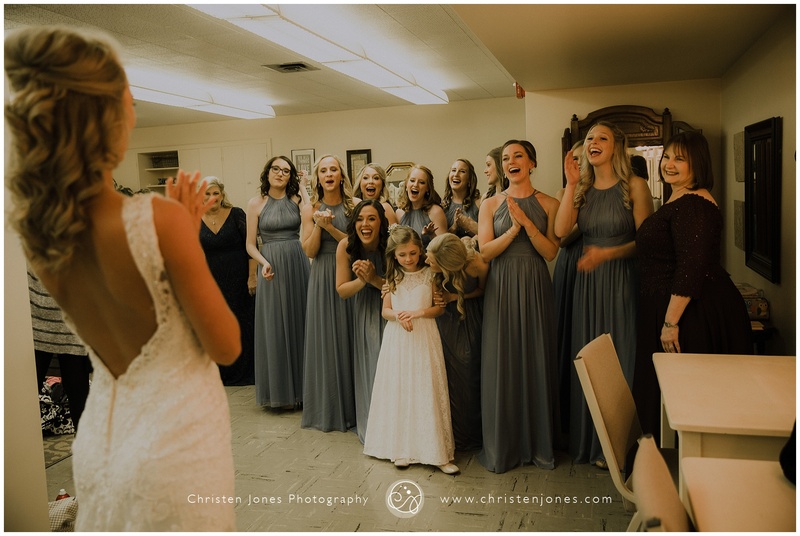 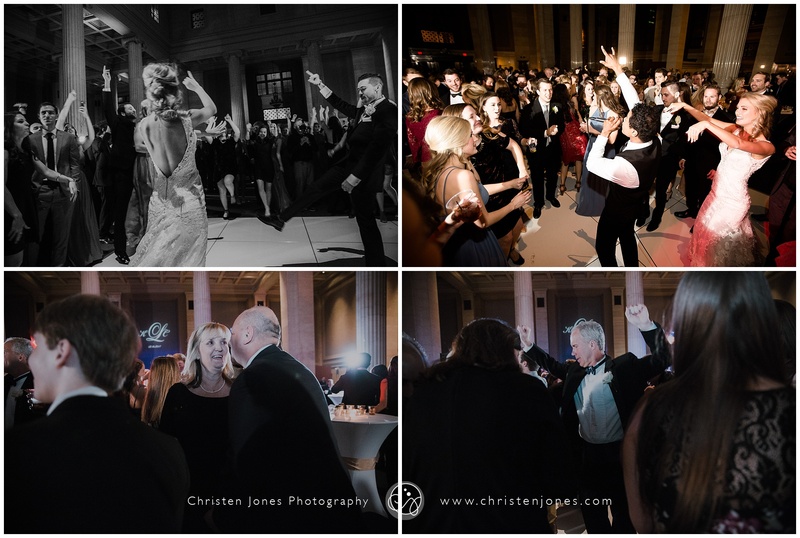 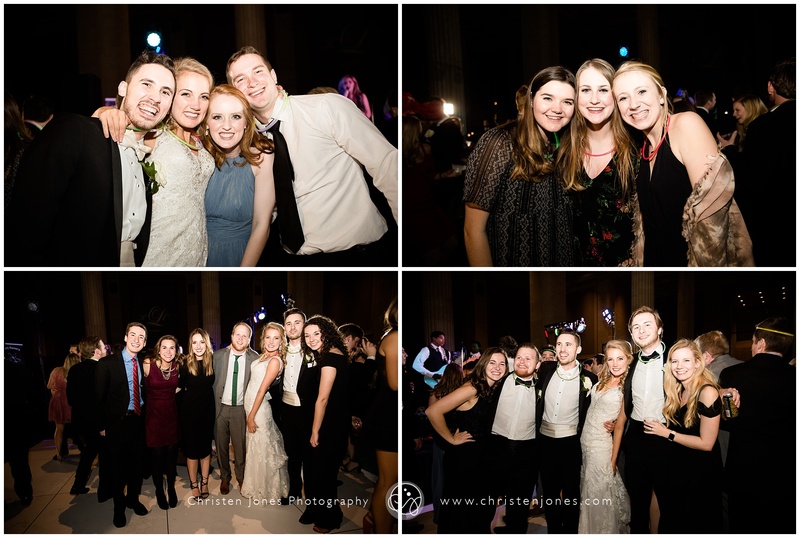 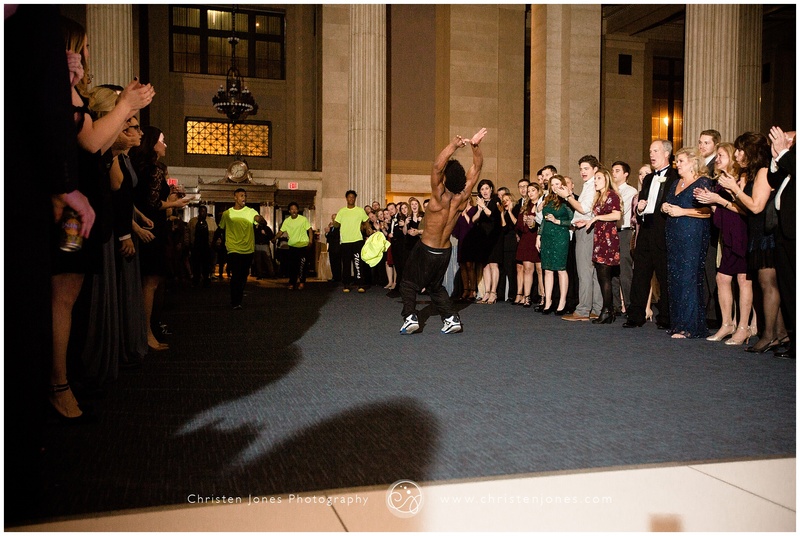 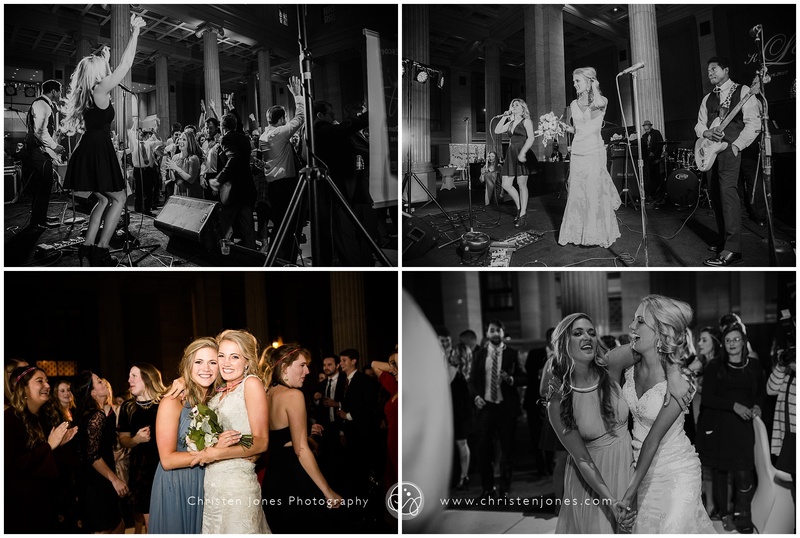 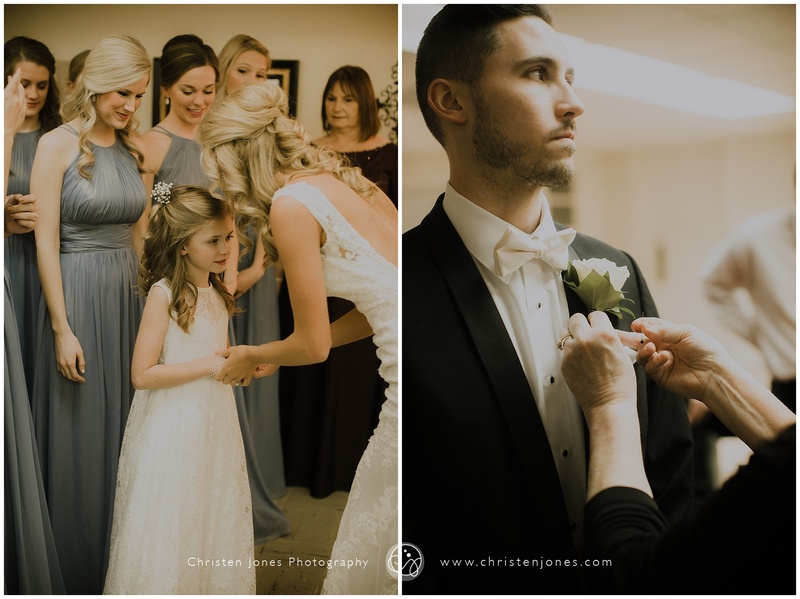 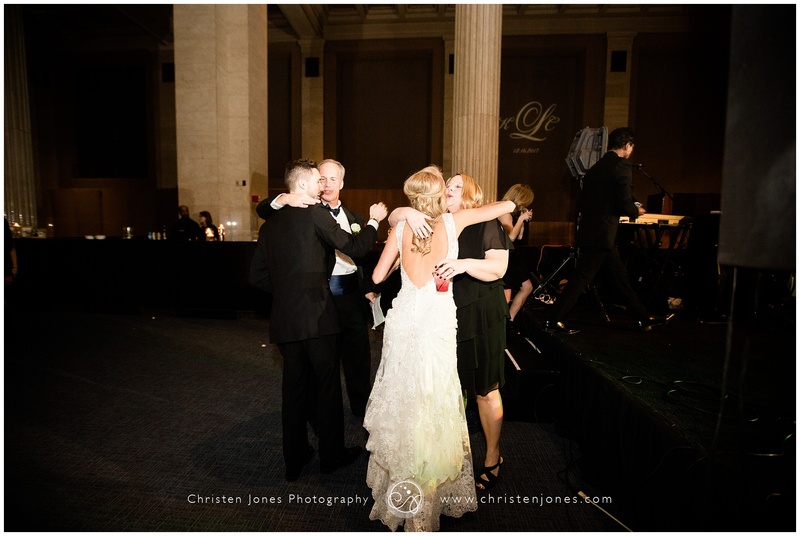 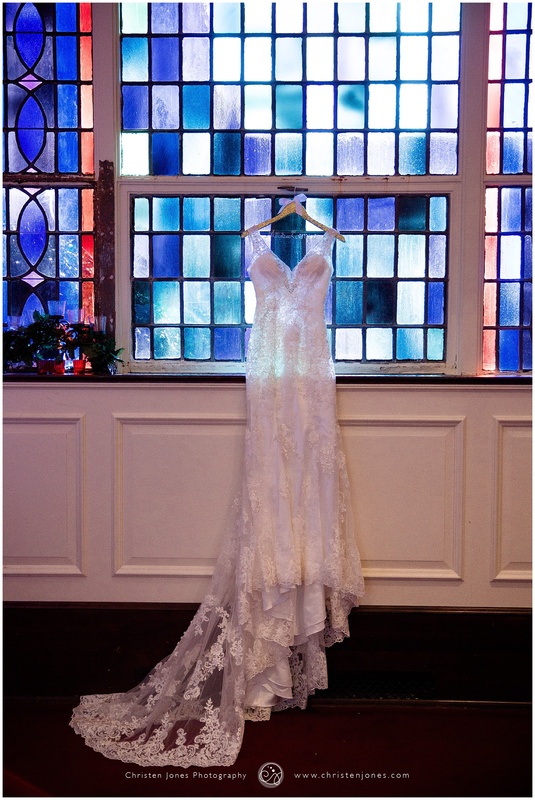 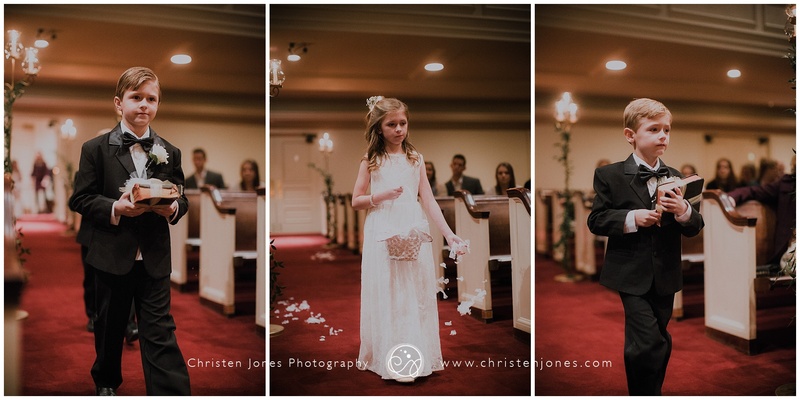 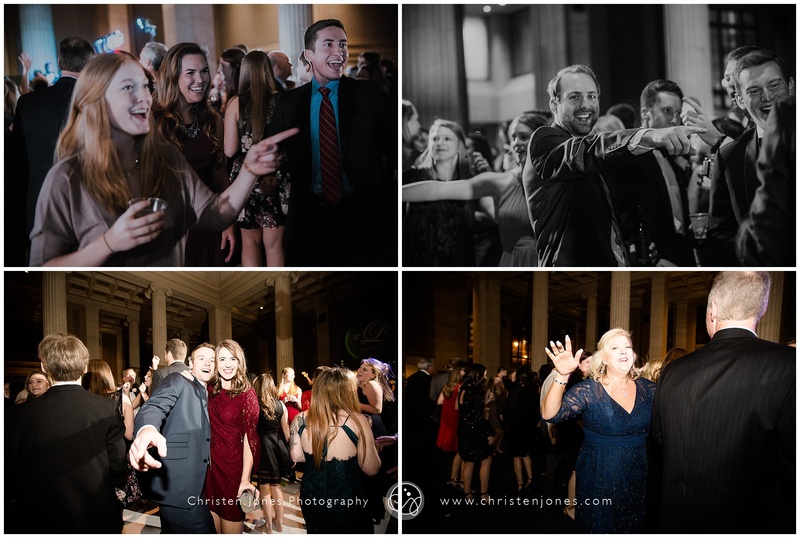 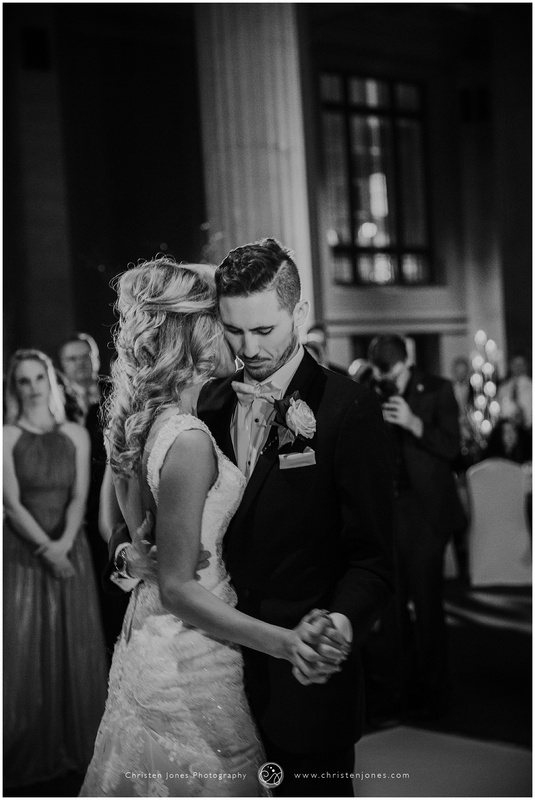 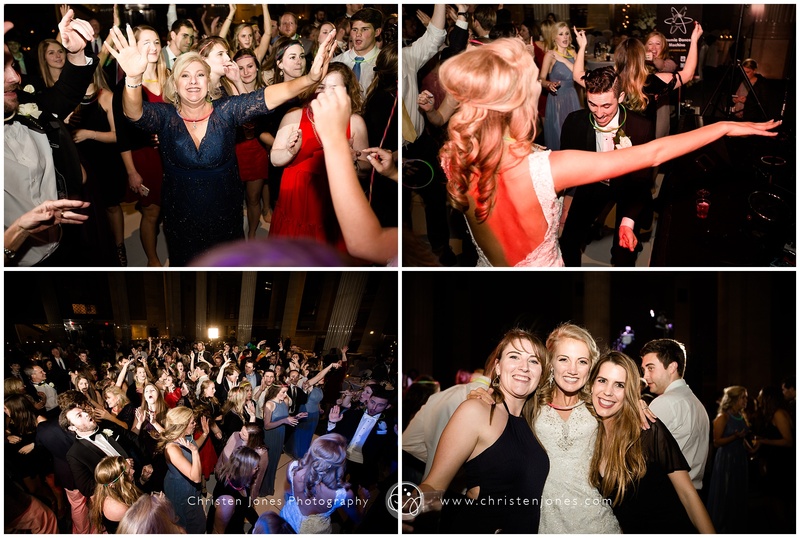 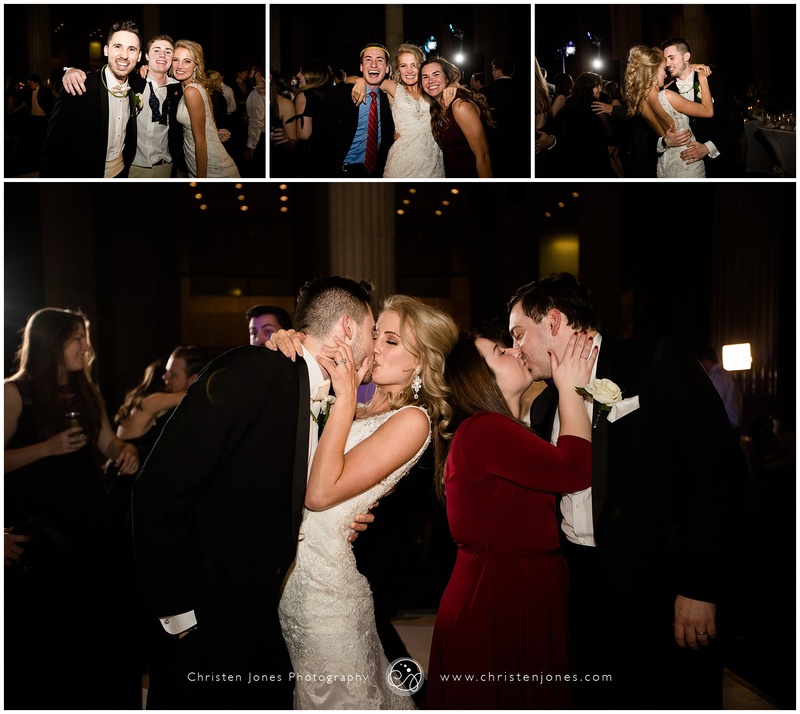 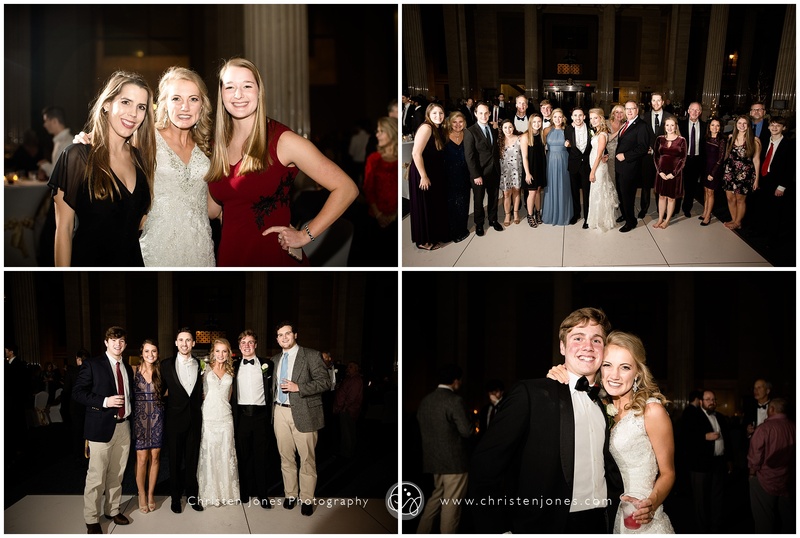 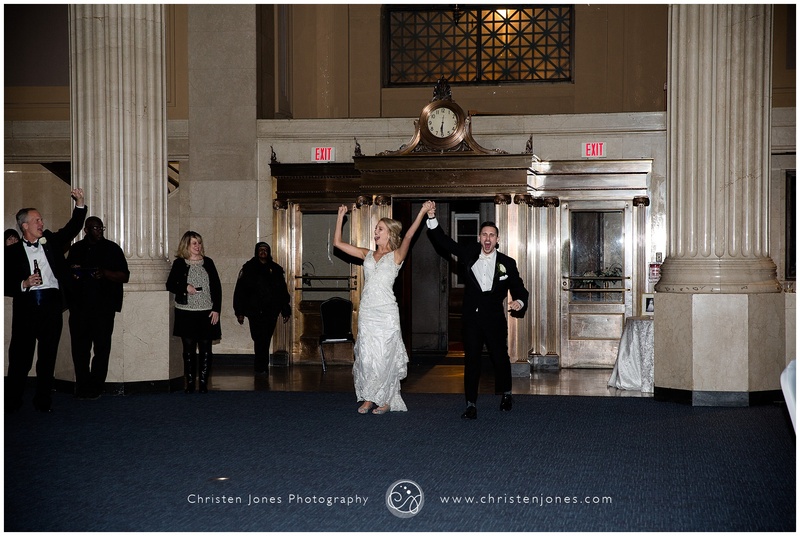 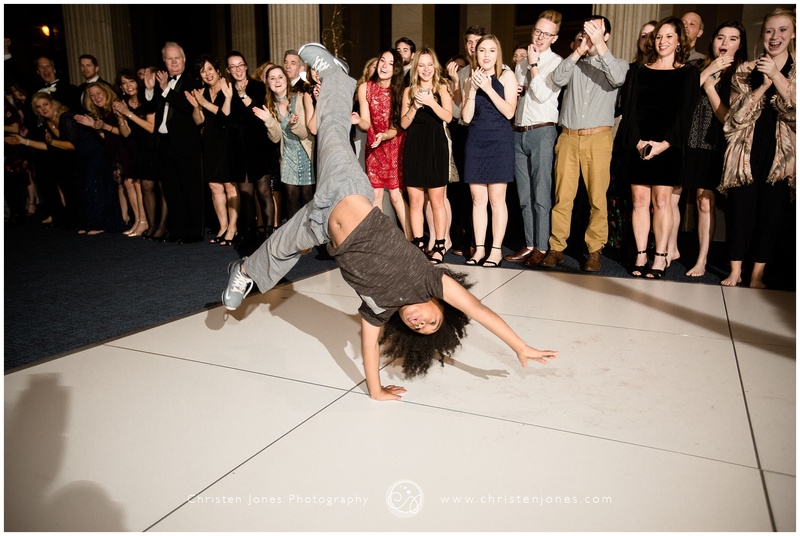 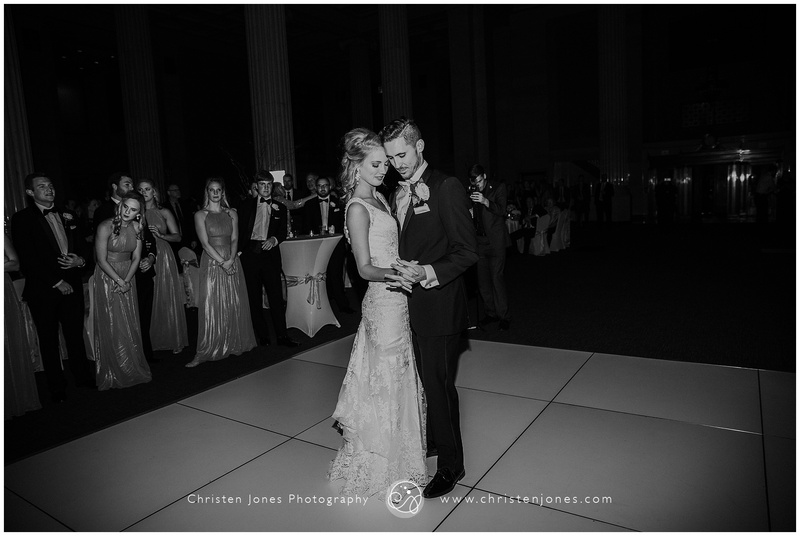 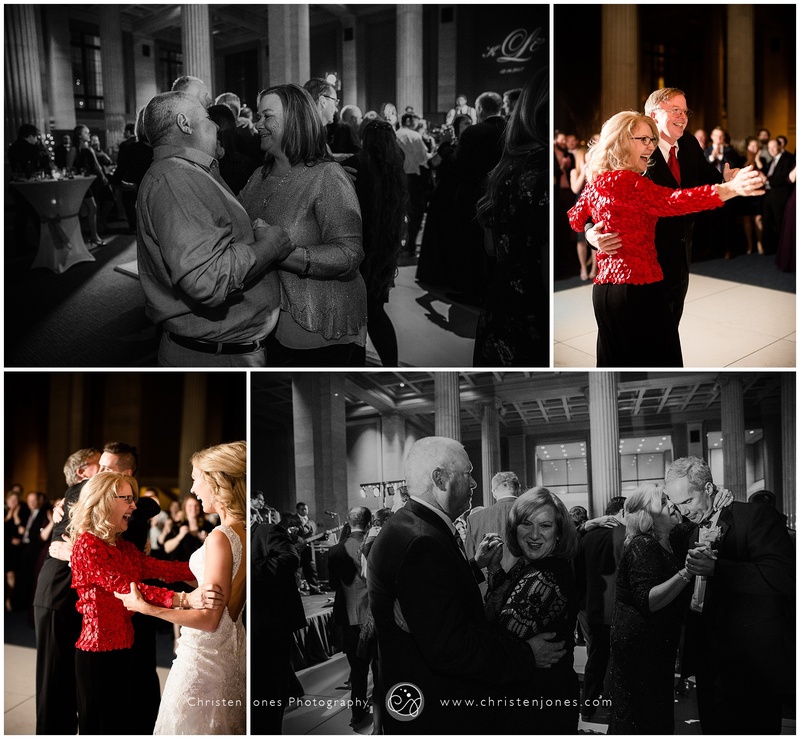 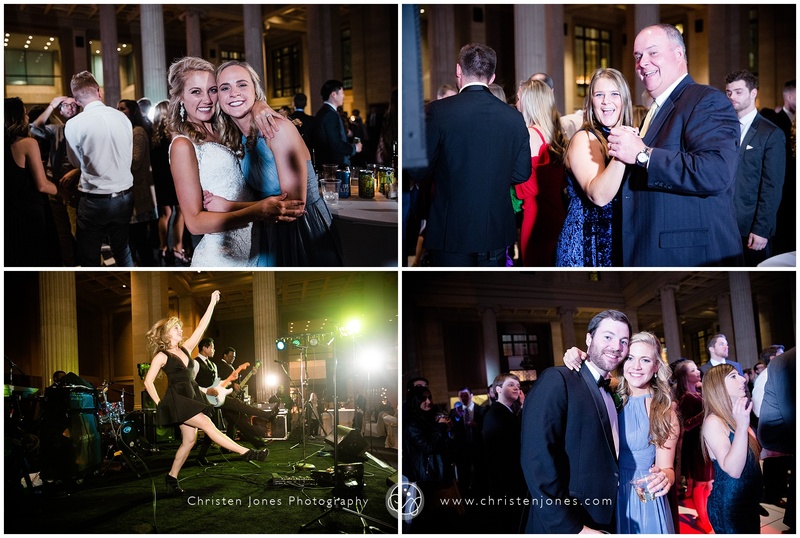 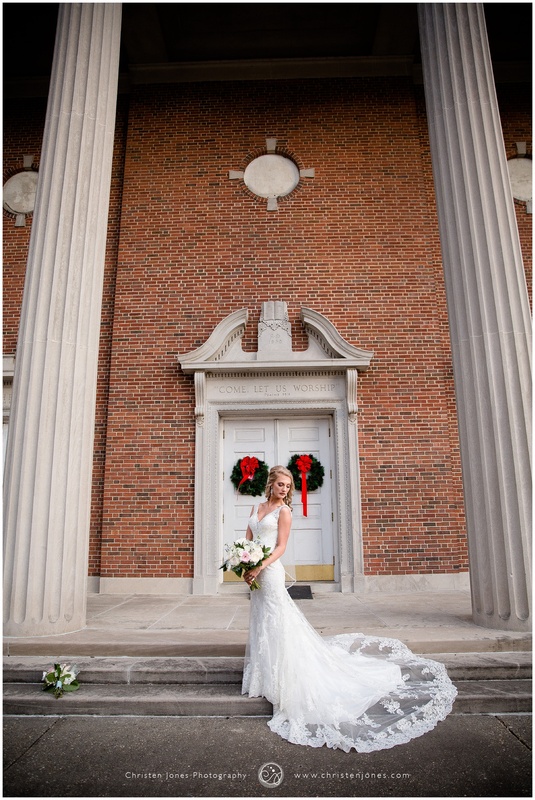 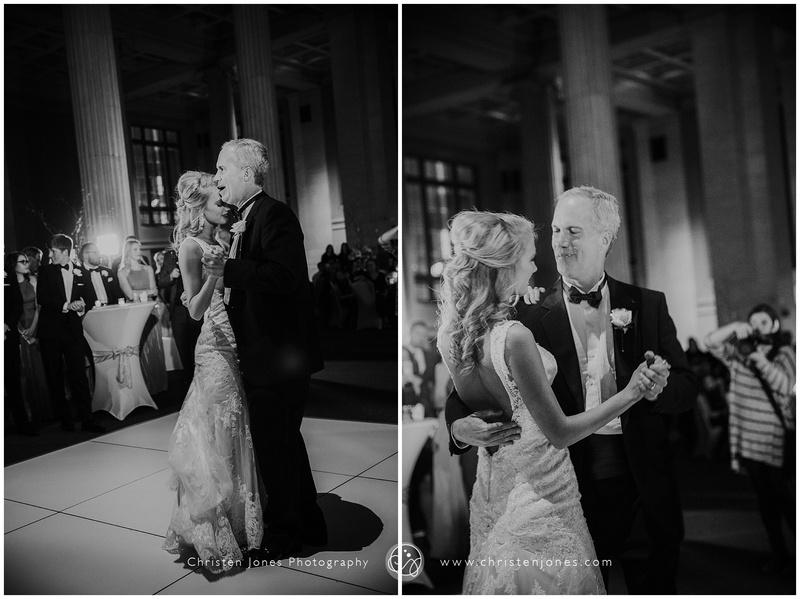 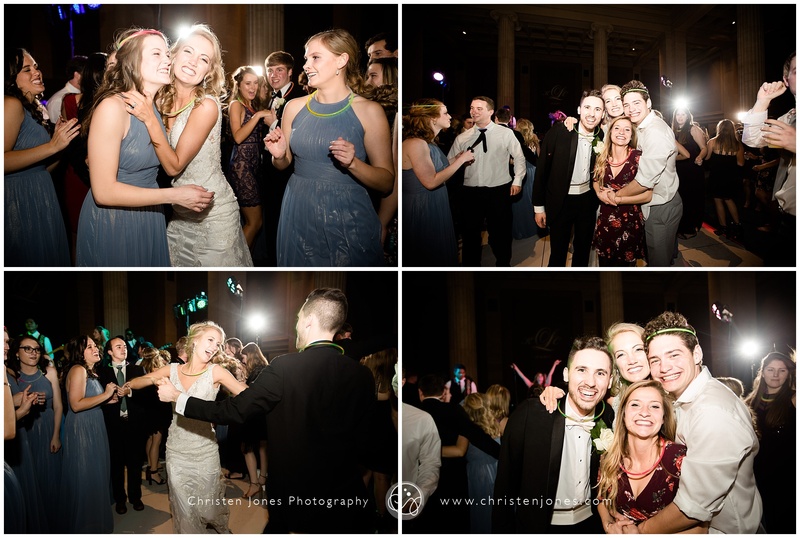 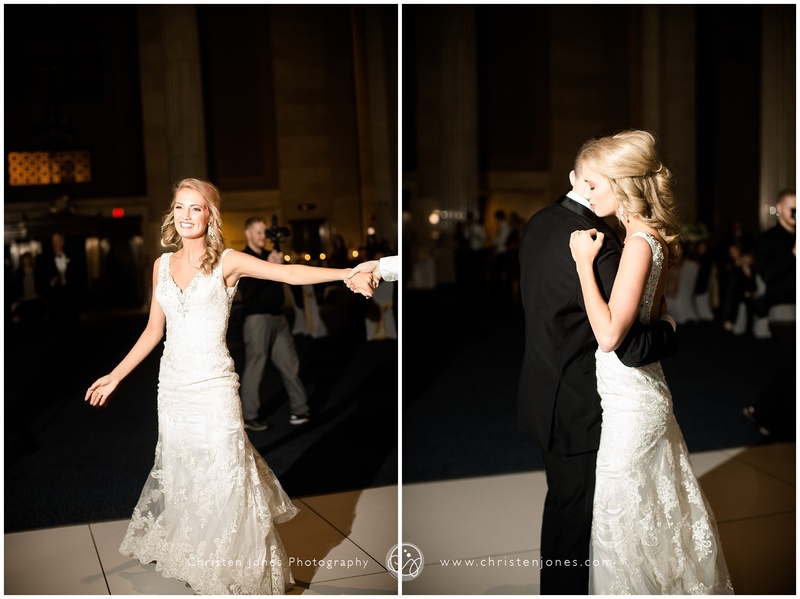 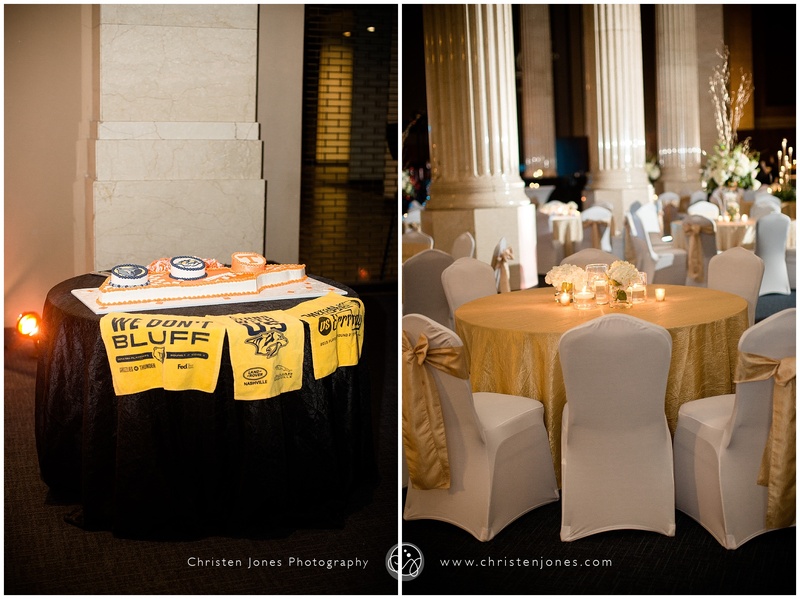 The reception at The Columns was elegant and beautifully styled, but I think one of the things we’ll remember most is when Kelsey’s mom surprised her with a performance from the Beale Street Flippers! 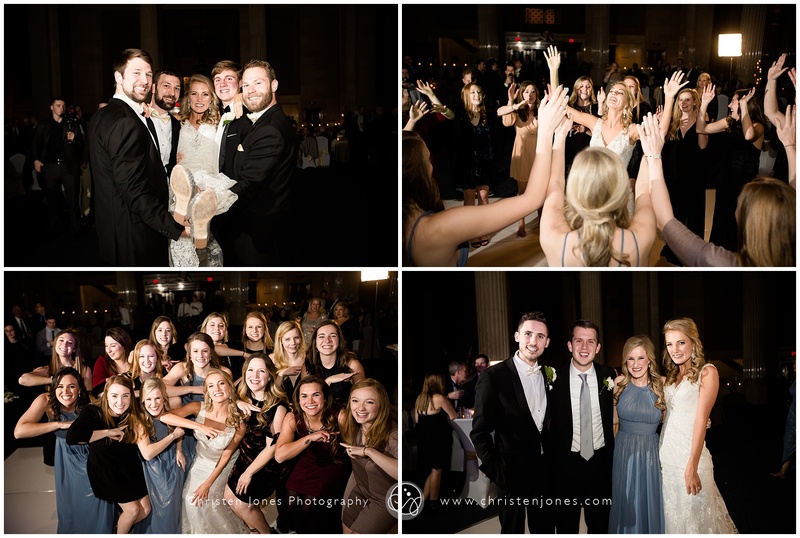 There are some super fun shots of them backflipping over the bride and groom! 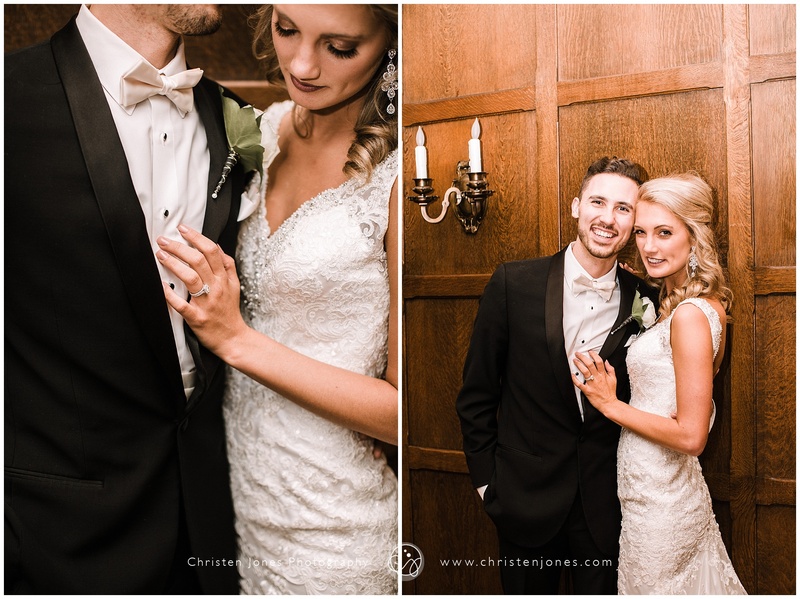 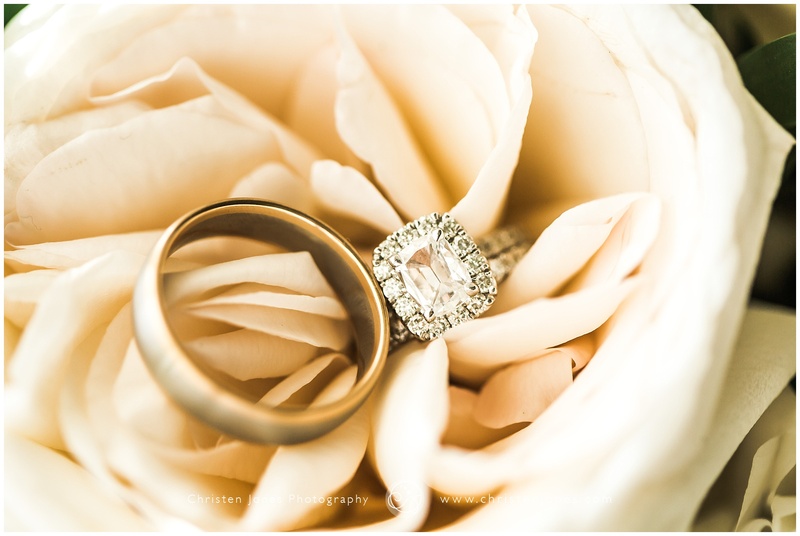 Congratulations, Kelsey and Cam!!! 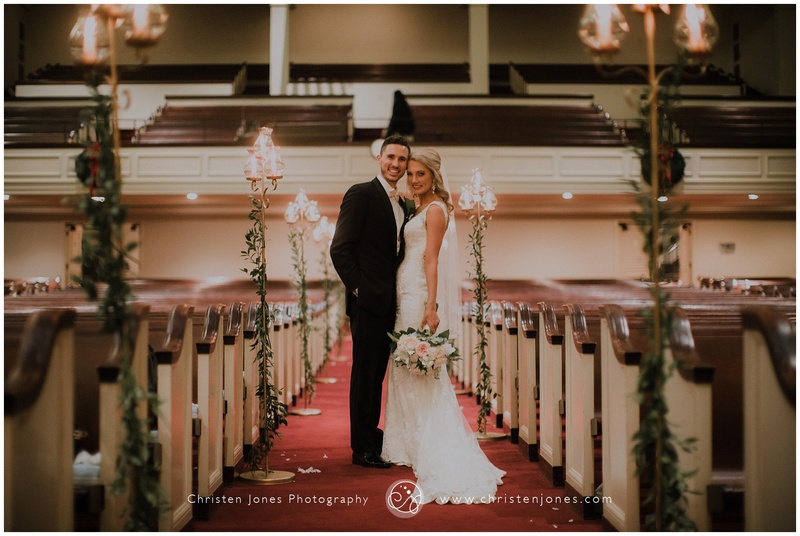 I’m excited for you two and your new life together!! 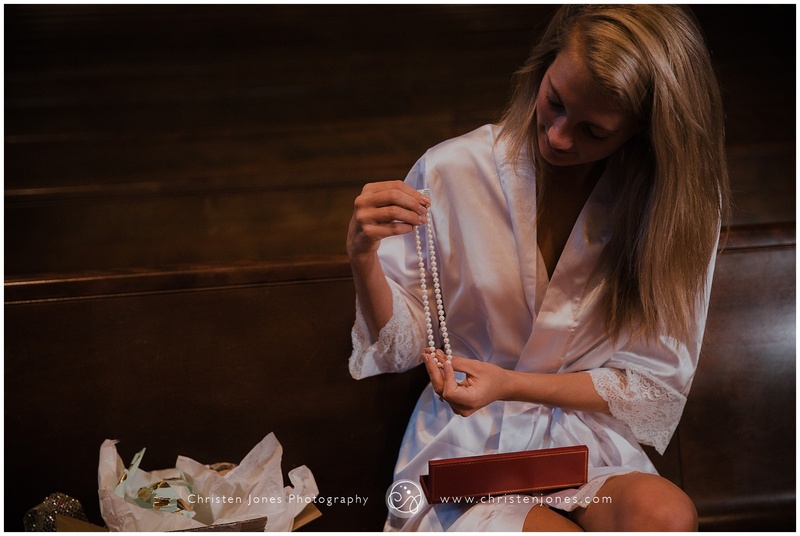 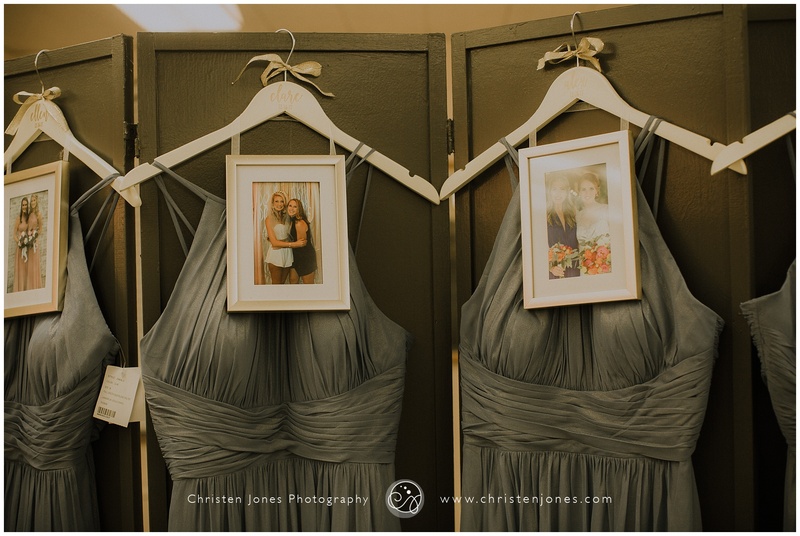 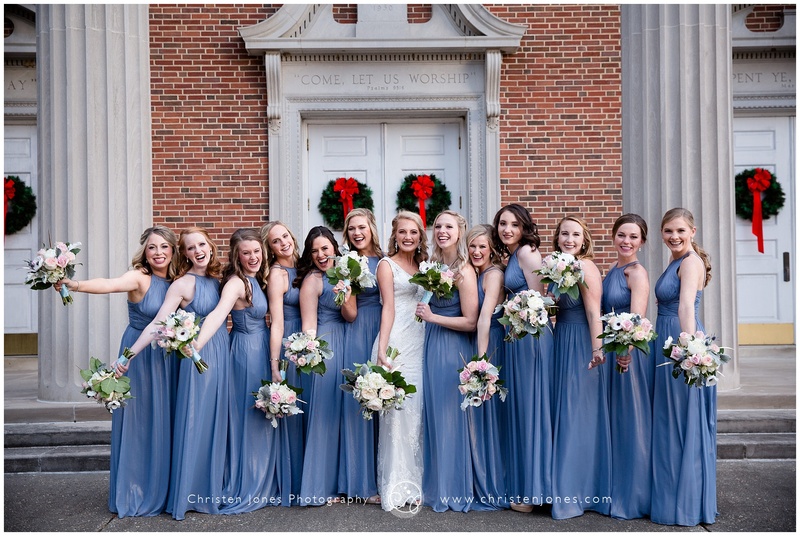 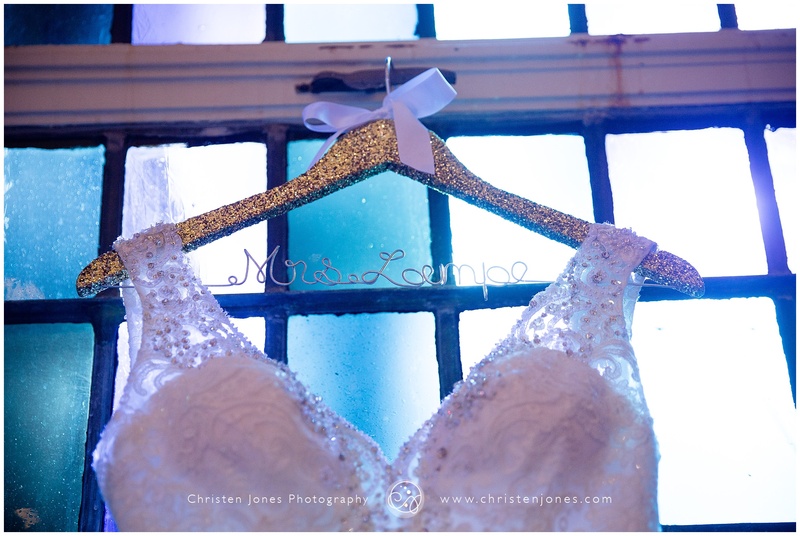 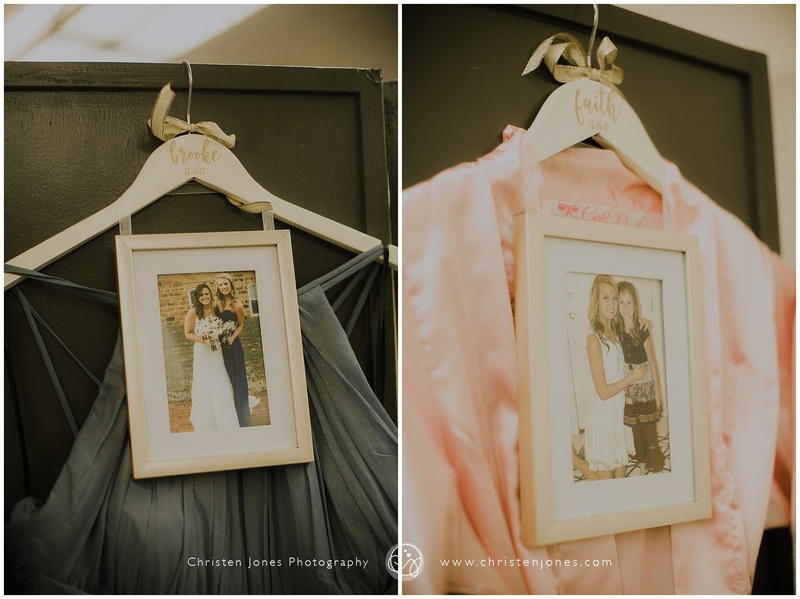 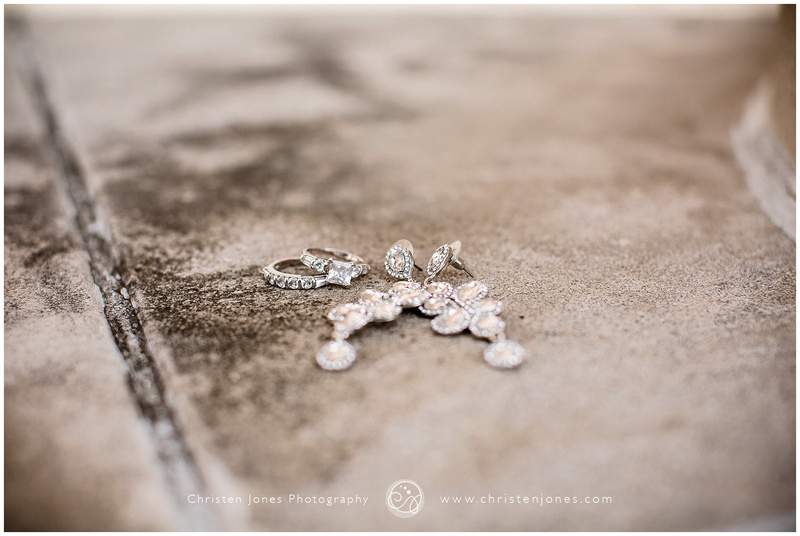 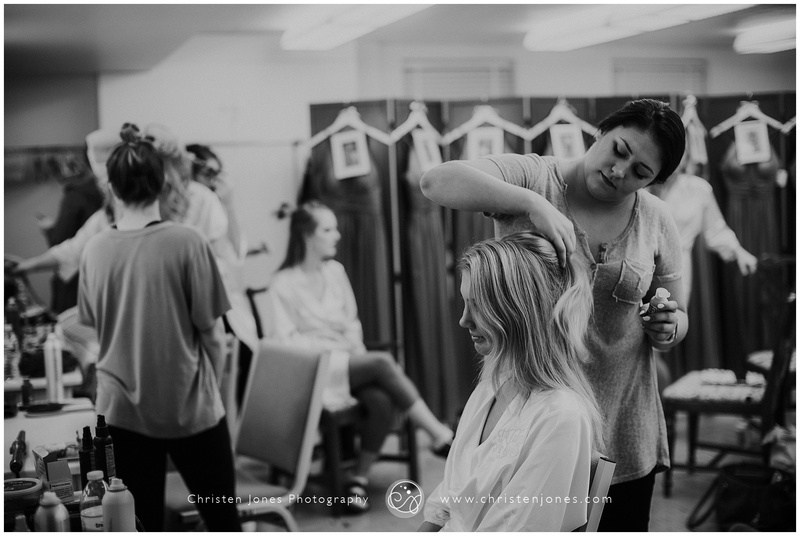 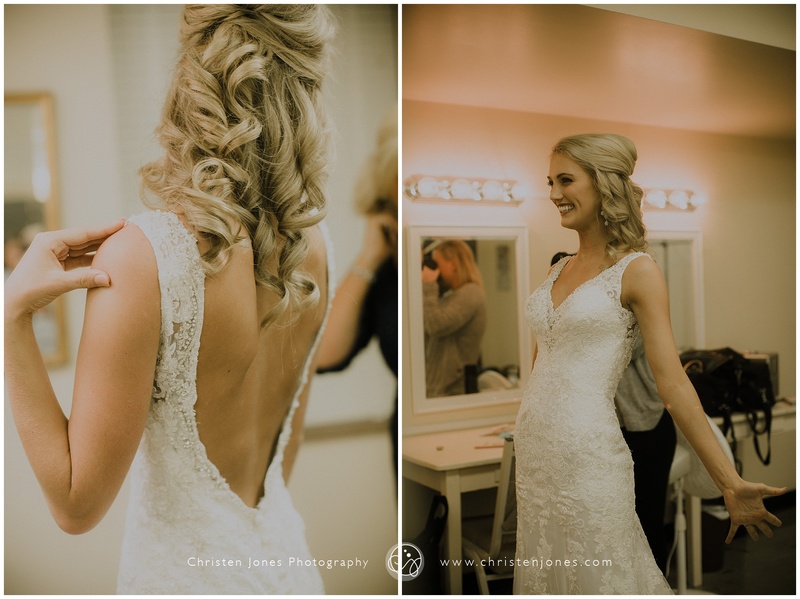 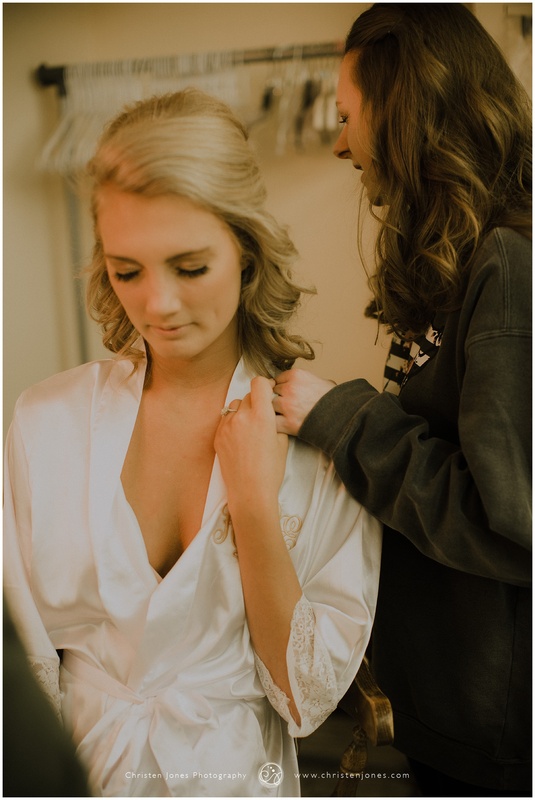 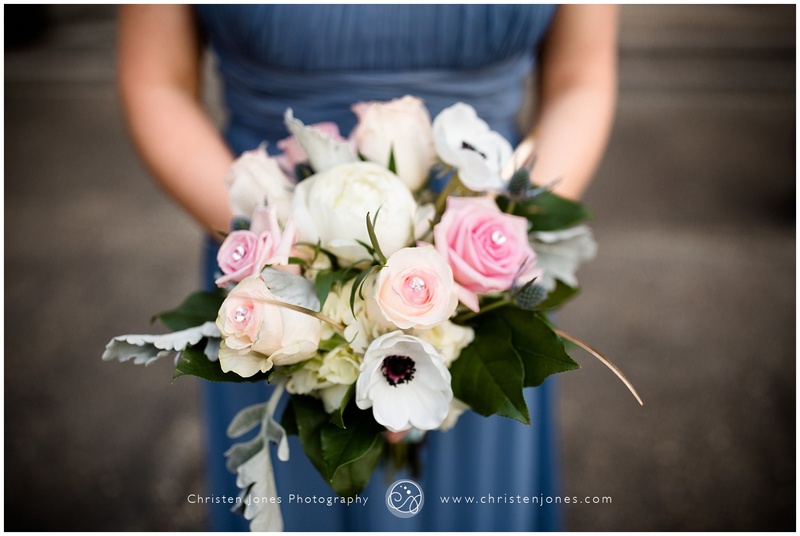 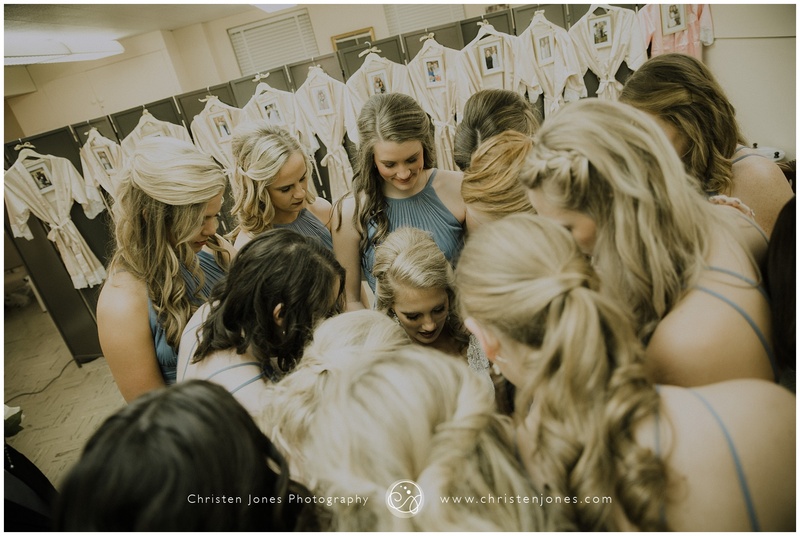 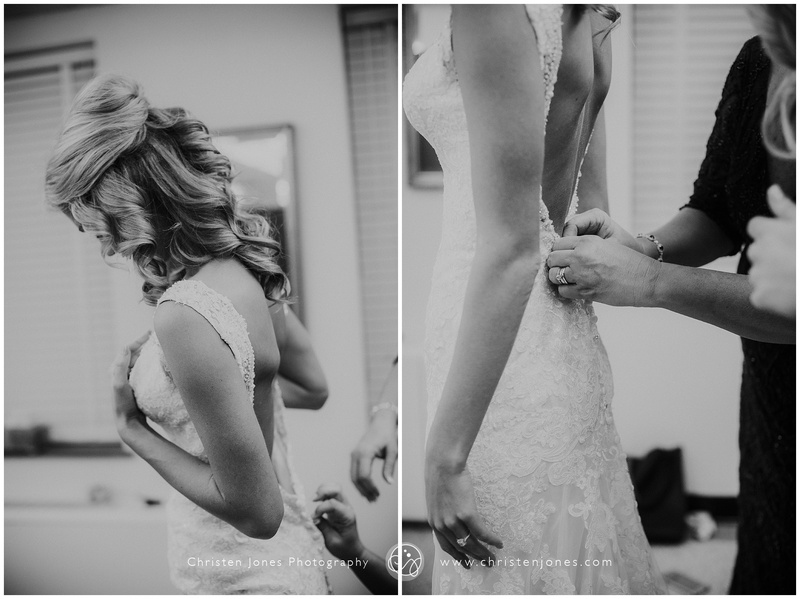 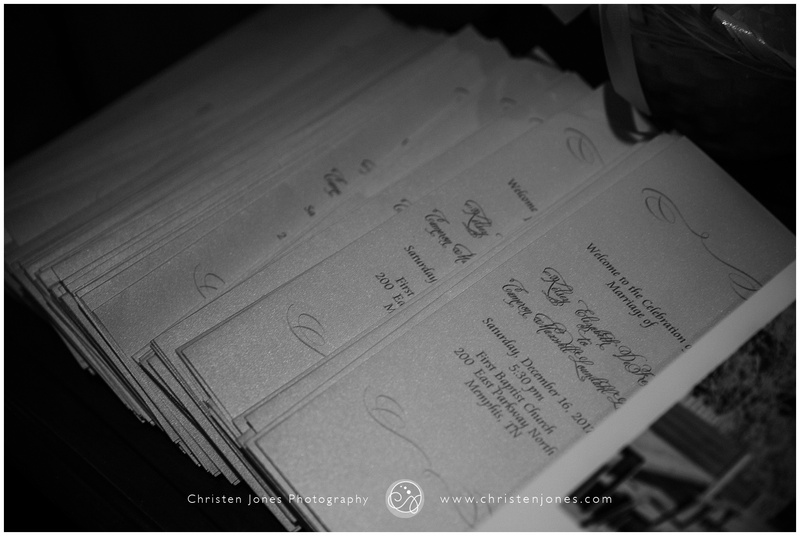 I absolutely love the personal touches Kelsey had for her bridesmaids! 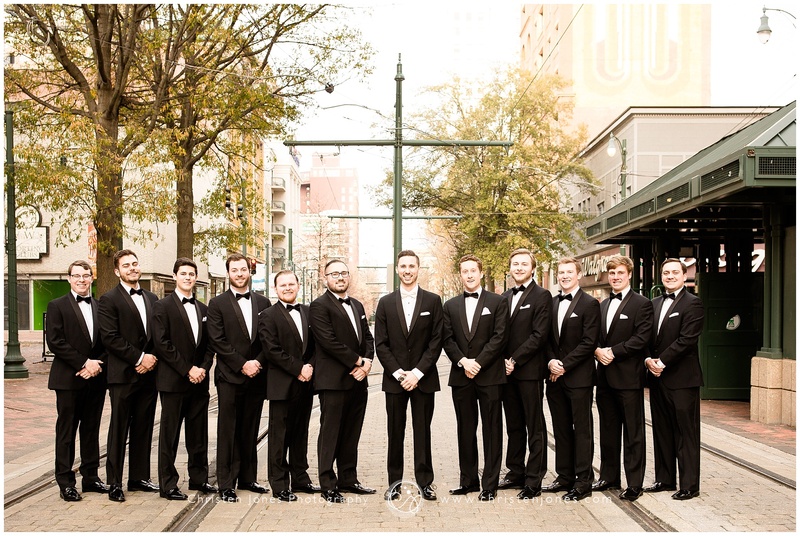 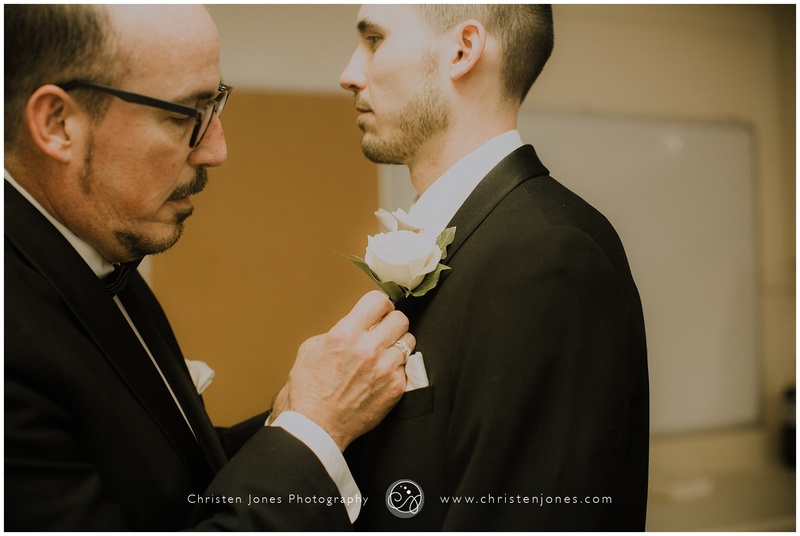 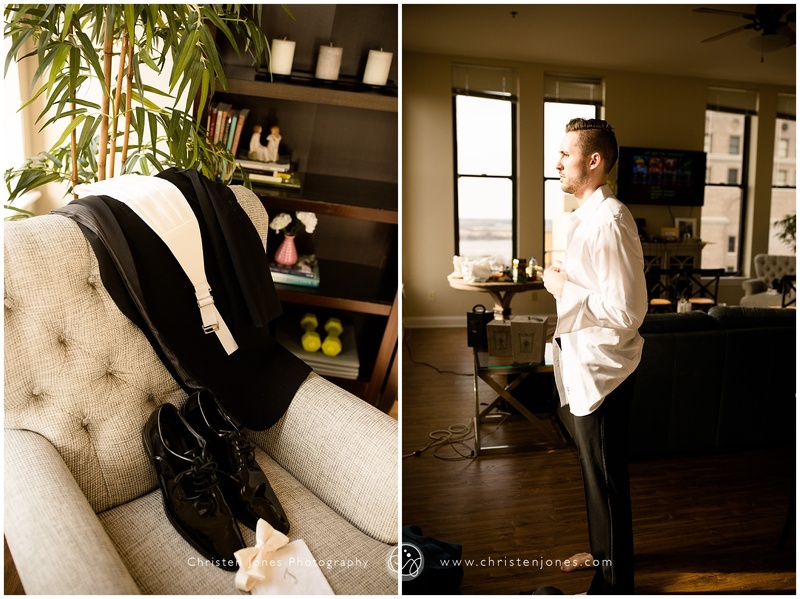 We got so many fun shots of this group of guys while the bridal party was getting ready.